Brand identity and product marketing for a video content management system. 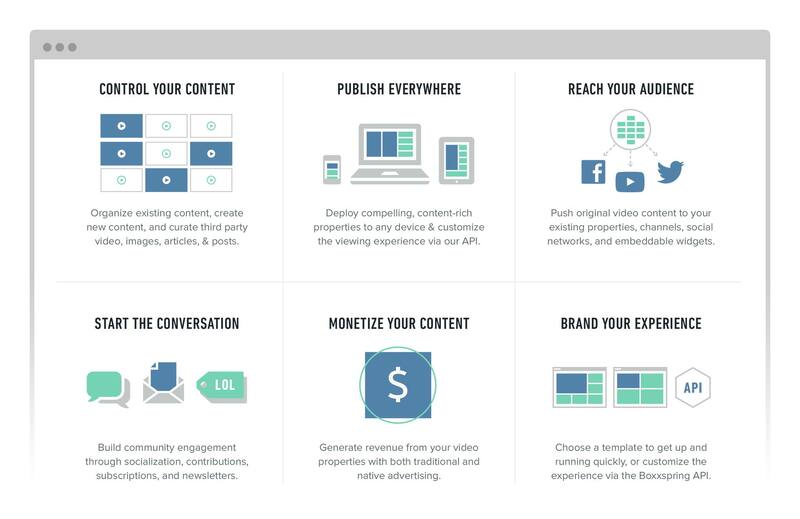 Boxxspring is a video platform that makes it easy to build and monetize video channels for desktop and mobile. Keith’s job was to create a brand identity that represents the flexible nature of the software. The end result is a dynamic identity, allowing for creative expression and the ability to tailor the logo to a specific audience or context. Before diving into visual design for the marketing website, Keith developed wireframes to get key stakeholders on the same page, and explore different ideas for copy and page structure. 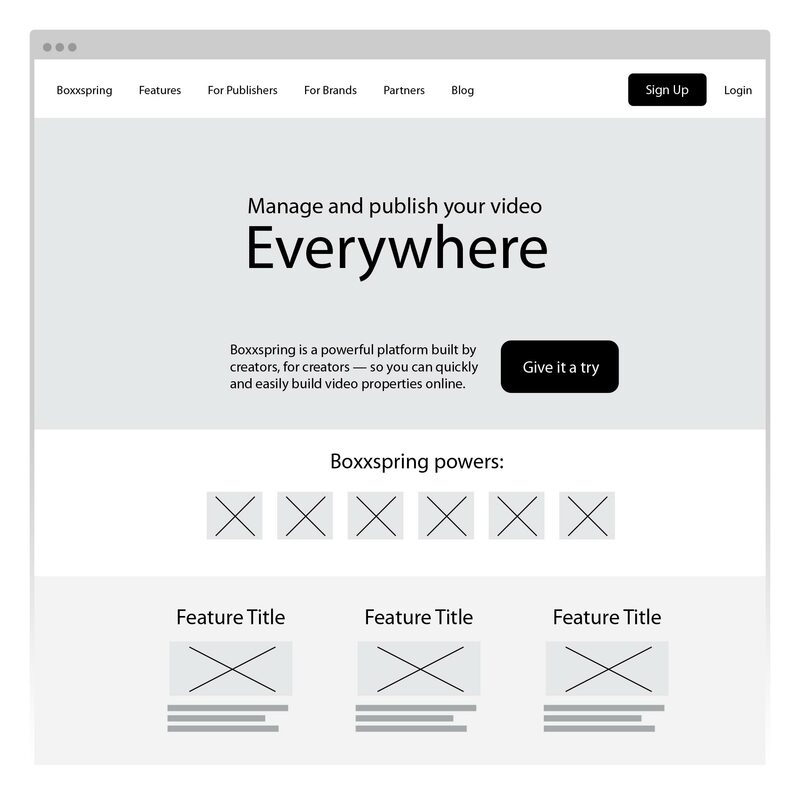 The hero imagery of the site invokes a feeling of wonder and awe – communicating to potential customers that Boxxspring is new, exciting, and works everywhere. 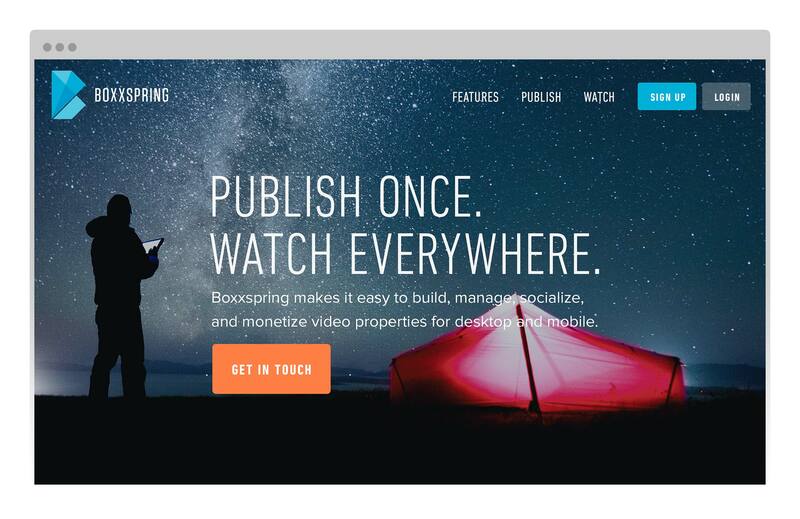 Simple, bold illustrations and concise copy convey Boxxspring’s most important features quickly and effectively. 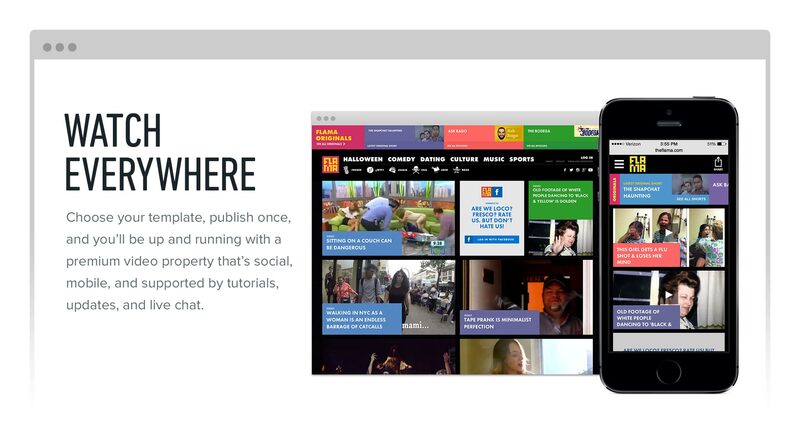 Examples of different Boxxspring–powered properties, on both desktop and mobile, showcase the versatility of the platform.